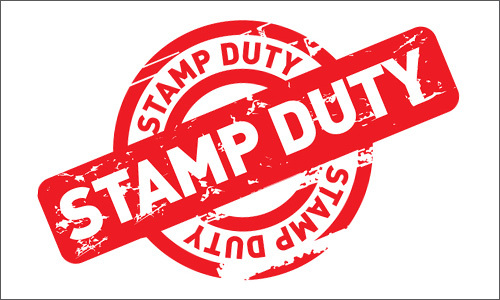 So if you buy a Residential Property for £1.5m the stamp duty will be £93,750. However if you buy a Farm for £1.5m the stamp duty will be £60,000. As the sums involved are substantial it is worth making sure your property is classified correctly. We at Green and Co have a wealth of knowledge when it comes to farms and farm businesses so give us a ring to find out the best way of arranging your business to minimise your tax liability. Previous Previous post: Do You Wish To Secure Valuable Tax Reliefs On Grazing Land?